A major bonus of being an RVer is the chance to make new friends as you travel the highways and byways. Some you meet at campgrounds and out in the wild when boondocking, and others you connect with (virtually or in person) through the many organizations and forums dedicated to campers. 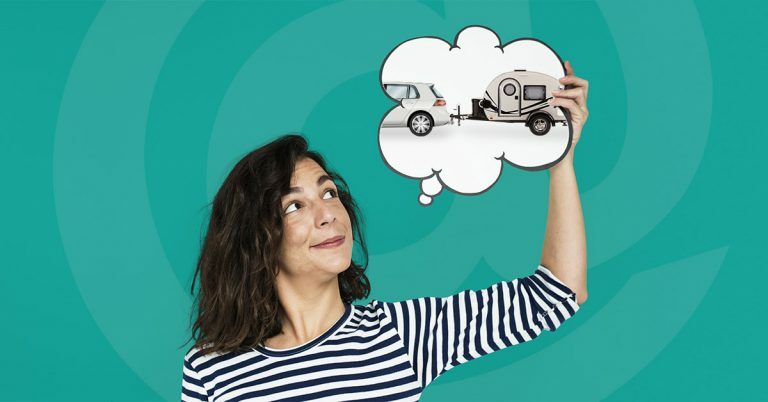 We’ve put together a short list of RV organizations and forums where you can gain and share advice and experiences, benefit from discounts and learn more about making your camper time the best time you’ve ever had! The Escapees RV Club has always welcomed all RVers, regardless of the type of rig in which they travel: motorhomes, camper vans, fifth-wheel trailers, toy haulers, travel trailers, and truck campers, in sizes ranging from tiny and cozy to large and spacious. Members are full-timers, part-timers and weekenders, and are multi-generational. The Explorer RV Club is the largest national Canadian RV club serving all RVers. 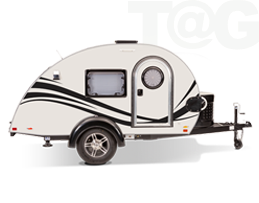 Membership benefits include discounts on camping fees, a variety of discounts and a free subscription to Canadian RVing magazine. The purpose of FMCA is to organize social activities, exchange RV information, and supply benefits made possible, in part, by collective purchasing. The interest of the Association also extends into the area of political and legislative action. 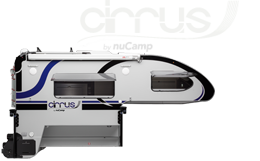 FMCA supports recreation programs and the legal rights of RV owners. many membership benefits, which include a mail forwarding service, an emergency medical evacuation program, international conventions, chapter and area rallies, and a free subscription to Family RVing magazine. As the world’s largest organization of RV owners, the Good Sam Club’s over two million members enjoy 10% savings in its network of 2,400+ Good Sam Parks in the United States and Canada. Members also get discounts of up to 10% at Camping World SuperCenters along with instant fuel discounts at select Pilot Flying J locations and other discounts and services. Loners on Wheels is an RV Club of legally single men and women who enjoy traveling, camping, RV caravanning and the lifestyle of singles. LoW has Chapters in most U.S. States who have monthly camp-outs or other activities. RVing Women is the only international support network solely for woman RVers. Founded in 1991, it has more than 2000 members. Some travel alone, and others go together or in small groups. The organization also sponsors rallies and has an online member directory. Sisters on the Fly® is the largest women’s organization in the United States with a focus on outdoor recreation. Camping, travel adventures, philanthropic endeavors, outdoor activities and social events together as women are at the heart and soul of SotF. This membership-based community supports women in their journey to get up, get out, become more adventurous and have a more fulfilling life in the company of other like-minded friends. Since its start up in 1999, more than 12,000 women have joined Sisters on the Fly, and its current active membership is in excess of 6,200 and growing daily. SOLO-NET is a free private e-mail network for recreational vehicle and camping enthusiasts who like to travel alone. Membership includes widow, widower, divorced and single by choice and those who just travel alone. An online organization of women RVers providing a range of information on the RV experience. Forums are online discussion sites where people can hold conversations in the form of posted messages. The RV-focused forums include all types of information, with RVers asking and answering questions. 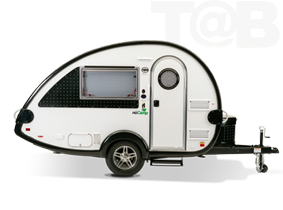 nuCamp has two forums: one for T@B Teardrop Camper owners and enthusiasts and one for T@G and small teardrop trailer owners and fans. iRV2 supports thoughtful exchange of knowledge, values and experience among RV enthusiasts. The RV Forum is the oldest RV-related online community with a huge knowledge base of information on virtually every aspect of RVing. RV.net has news and information related to RVs, Campers, Camping, Motorhomes, Trailer, Travel Trailers, Fifth Wheels, Campgrounds, National Parks and State Parks in North America. RVTalk.comRV Talk online RV Forums provides a place for RV enthusiasts to exchange ideas, stories, questions and comments on its message board.